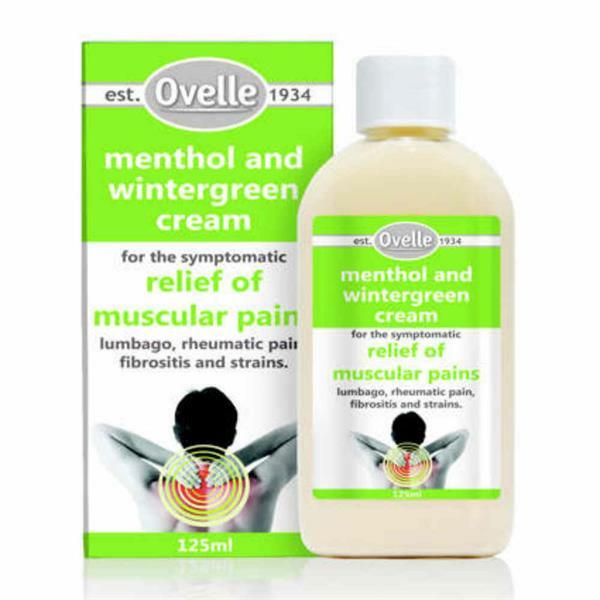 This hugely popular Menthol and Wintergreen Cream is used for the symptomatic relief of muscular pains, lumbago, rheumatic pain, fibrositis and strains. Non greasy, non staining. Massage into the affected area until absorbed. Can be repeated several times daily if required. This product should not be used under 16 years due to the presence of salicylates. Avoid contact with eyes and mucous membranes and broken skin. Ovelle was founded in 1934 in Dundalk, Ireland. Today they produce a quality skincare range in their fully integrated research amd manufacturing facility. Their scientists work to combine advances in skincare with their long tradition in dermatology. The results are safety tested, proven formulations to help promote healthy skin and work fast to solve any skin conditions when they do occur.